Wolseley Road is Australia’s most expensive street, and one of the 10 most exclusive streets in the world. It’s in Point Piper in Sydney’s east – a suburb also home to Prime Minister Malcolm Turnbull, as well as more of 2017’s Rich List than any other suburb.On Wolseley Road itself you’ll find stately residences belonging to Westfield chairman Frank Lowy, Hungry Jacks’ owner Jack Cowin and Primo Smallgoods’ Paul Lederer. It also boasts famous former residents like recruitment kingpin Julia Ross and media boss Lachlan Murdoch. 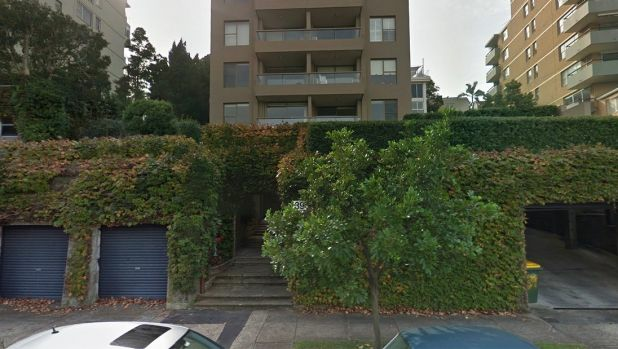 Meet Point Piper’s cheapest listing – a car space for $130,000. 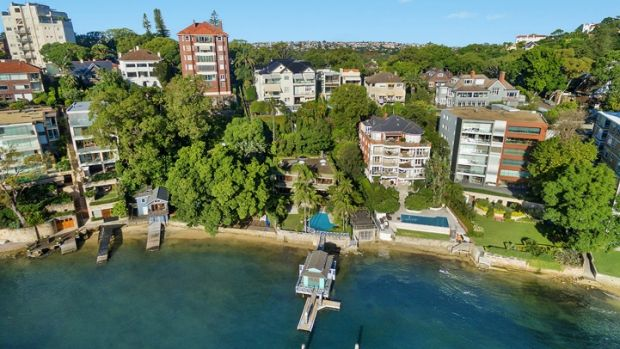 Apartments in the street have scored multimillion-dollar prices of late, with 6/45 Wolseley Road selling for $4.9 million in March and investment banker Paul Uren paying $15 million for a waterfront duplex in the street last year. But for those with shallow pockets there’s finally a way to buy in, with a tiny slice up for grabs. Yes, it’s a car space – but arguably, a competitively-priced one. At $130,000 (or the nearest offer) it’s cheaper than the Potts Point space in “The Chimes” building that sold for $222,000 in June, and the $190,000 paid for another Potts Point space, in Challis Avenue, in February. And it pales in comparison to the $400,000 asking price for a city car space in the Mantra 2 Bond Street complex in May. The 20-square-metre spot has direct street access, according to agent Danny Doff from Laing+Simmons Double Bay. The owner has moved overseas and no longer needs the space, he said. He said that while in Bondi such a carpark might fetch somewhere between $200,000 and $250,000, it was hard to find parking along Wolseley Road and there was already interest from local residents. Well-heeled Point Piper has seen some spectacular sales. The last reported non-car park sale in the building was Unit 2, which sold for $1.25 million via private treaty in 2010. Tightly-held Point Piper has seen some fairly spectacular sales this year, including the $70 million price paid for the Fairfax family’s Elaine estate to Atlassian founder Scott Farquhar, and the $33 million sale of Karyn Zamel’s glass-fronted home to Neville Crichton earlier in January. Domain Group data puts the average price of a home in the suburb at $17,206,460 based on nine sales in 2017, up from $11,593,750 in 2016 (also with just nine sales). The Sydney median over the September quarter was $1,167,516, according to Domain’s latest State of the Marketreport.